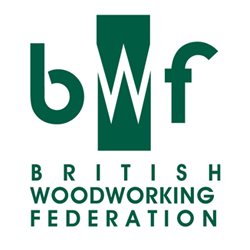 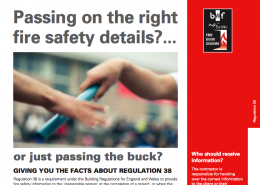 Our experts on doors, fire doors and fire doorsets are the British Woodworking Federation (www.bwf.org.uk). 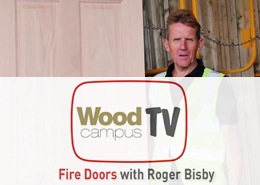 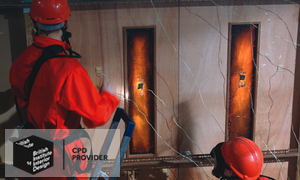 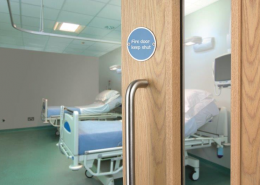 Fire doors are a crucial, engineered, element of passive fire safety in a building. 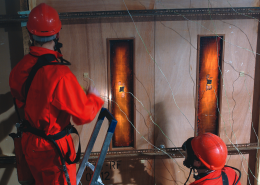 They are vital to the safe evacuation of a building in a fire, and to the preservation of property and life. 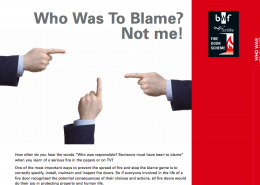 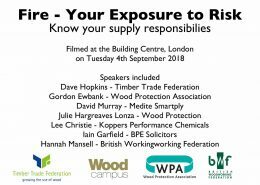 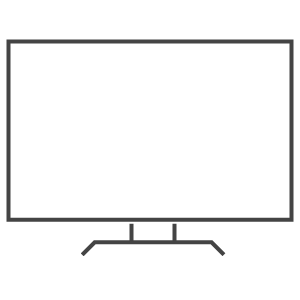 For further information email bwf@bwf.org.uk or call 0844 209 2610. 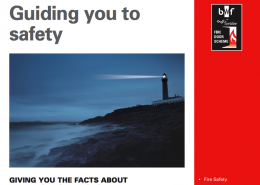 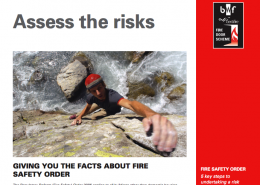 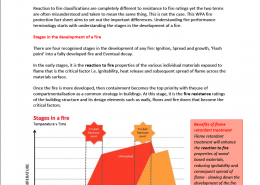 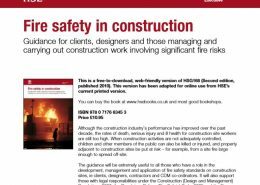 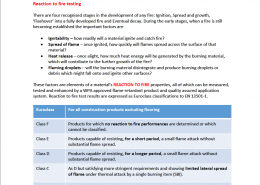 Simple checklist – How safe are your fire doors?